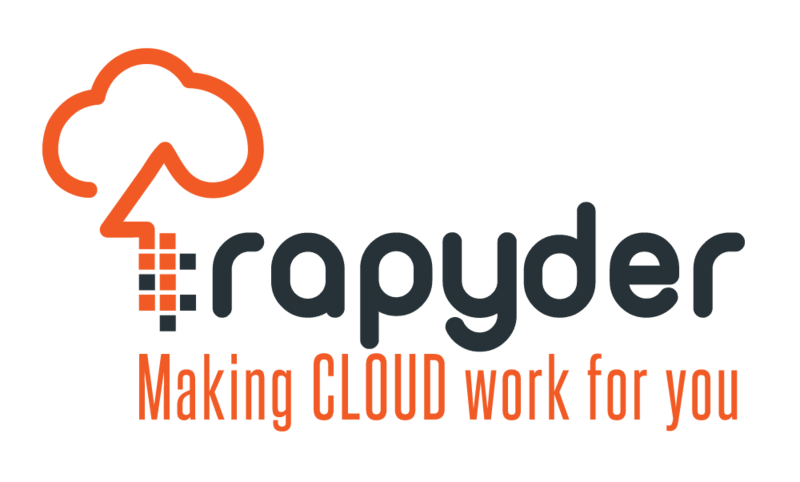 Rapyder is an agile, innovative company that makes Cloud work for you. With a young, passionate team and expertise in Cloud Computing Solutions, Big Data, Marketing & Commerce, DevOps and Managed Services, Rapyder is the leading provider of Strategic Cloud Consulting, Cloud Migration, DevOps Automation, Managed Services and Security Consulting. Solutions provided by Rapyder is seamless, secure and scalable. With headquarters in Aiken, South Carolina, and development center in Bangalore, India, they have the global assimilation of the cloud industry and ensure optimal technology solutions to reduce costs, streamline business processes and gain business advantages for their clients.